Choosing which Recruitment Agency to help you with your job search is as important as deciding the Employer that is right for you. Our team of expert consultants are here to offer support at every stage of the recruitment process to help you find your perfect role. We're committed to finding a role that suits you, and promise to always have a conversation with you prior to forwarding your application. We keep you updated on every detail of the vacancy, so you can be sure you meet the requirements and are happy with the role. 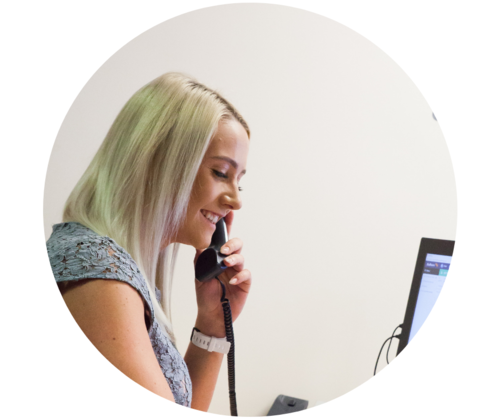 Unlike many recruiters, we do our best to conduct face-to-face interviews with every candidate we register, allowing us to get to know you, your motivations, career goals and strengths. This helps us find the right opportunities for you and not waste your time with unsuitable roles. 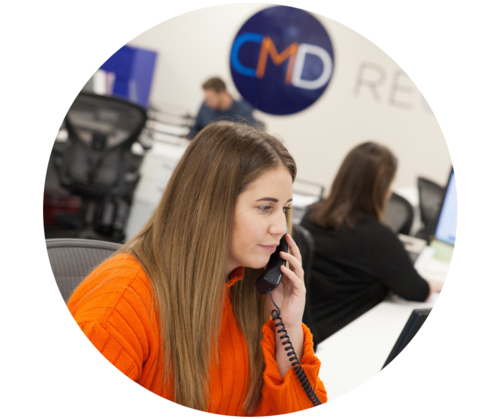 If you’re looking for a career change, hoping to move into your first permanent role, or perhaps looking to return to work after long-term sickness, CMD Recruitment has unbeaten access to the top employers across the South-West. We take pride in understanding your precise needs and matching you with the right job and the right Employer. 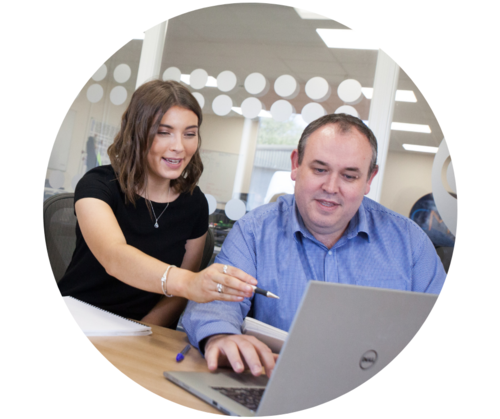 We also understand how hard it can be to find the right job, especially in the South-West which currently has one of the highest employment rates in the country and a large variety of attractive opportunities. Sorting through thousands of available jobs before finding the one that is relevant to you can be tiresome and time-consuming. That’s where we can help. Our permanent vacancies are diverse and span a variety of sectors and seniority levels. If you're looking for a job in Bristol, Swindon, Bath or any of the surrounding areas, we can help. Register with CMD to begin your career move and find the perfect role for you. Temporary roles or short-term contracts present a great opportunity to experience variety and flexibility in the work you do. Throughout the South West, we are well connected with many large businesses and we are on always the lookout for talented individuals to join CMD’s candidate pool. We are delighted to provide a range of temporary jobs in both commercial and industrial sectors. The temporary market in Devizes, Melksham, Bath and the surrounding areas has expanded over recent years, with many employers considering temporary and contract staff in response to seasonal demands, project work, sickness and holiday absence or skills shortages. Our vacancies can span from just 1 days cover, all the way up to 12-month fixed-term contracts. Recently recruited roles include receptionist, PA, office support/management, marketing assistant/executive, SEO/PPC analysts, IT specialist, warehouse operative, production officer, refuse loaders. Find your next job with CMD Recruitment! Easily fill in our online registration form and one of our friendly consultants will be in touch to understand more about your job search and complete your registration. Easily search through our open vacancies to find jobs that fit your experience and skills. CMD have a variety of quality jobs with leading employers across the South-West who are ready and waiting for your application! Our online application process means the process of sending us your CV and applying for a role couldn't be simpler. Ensure your profile is completed with all relevant details and we'll be in touch if your qualifications and experience meet the criteria of the role! We take the needs and wants of our candidates seriously. 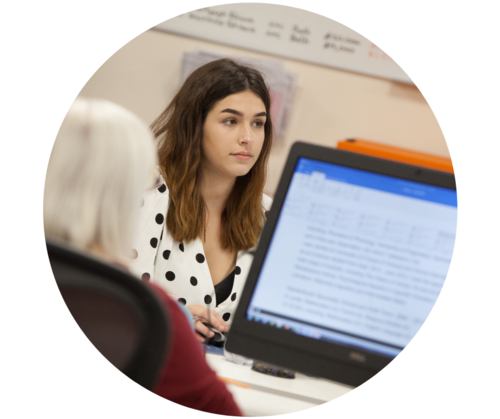 We believe you are more than just your CV and take the time to speak with you to understand your career goals, so we can work with you to find a job that is the perfect fit. Your top priority is your next career opportunity and we understand that. While we stay focused on finding the right match for you, there are a number of things you can do to stay involved. Follow our socials for interview tips and career advice and check out our Blog Page for further information and assistance. Head to our Candidate Downloads page for resources like Timesheets for existing candidates, essential interview tips and advice on how to handle tough interview questions! Alternatively, you can contact any of our offices in Calne, Melksham, Devizes or Bath directly by visiting our contact page.